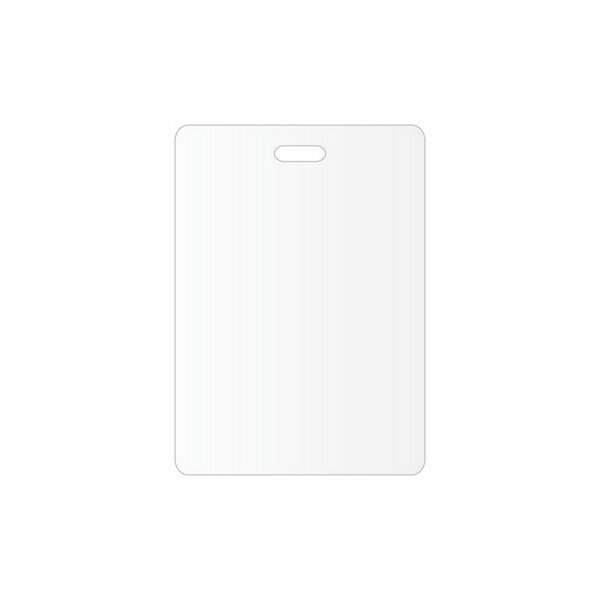 The perfect companion to any of our lanyards, this card is an ideal way to display credentials and event information. An essential item for making convention badges, concert passes, and employee IDs. Constructed out of rigid plastic material, it measures 2 1/2" x 3" in dimension with a 1/16" thickness. 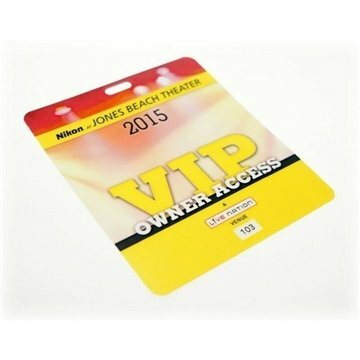 Customize this lanyard card with any design you want with a full color imprint that yields photographic quality. I could not love them more. They're perfect! Excellent imprint. Very pleased overall. We loved the great job & quality on our logo pins. Fast delivery. Our guests love them!! The product was what I expected.